DID U KNOW…Frederick the Great of Prussia tried to ban the consumption of coffee and demanded that the populace drink alcohol instead. 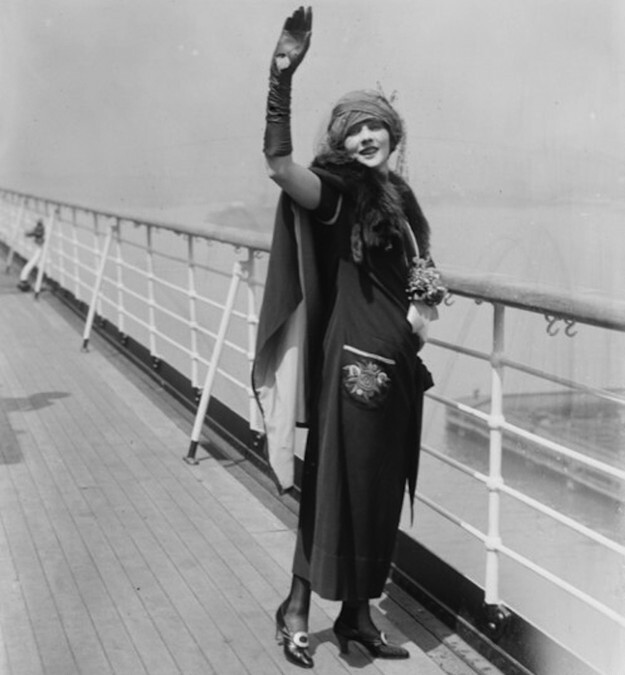 DID U KNOW… National Prohibition led to a boom in the cruise industry. By taking what were advertised as “cruises to nowhere,” people could legally consume alcohol as soon as the ship entered international waters where they would typically cruise in circles. The cruises quickly became known as “booze cruises. DID U KNOW THAT… A restaurant liquor license in Philadelphia will set you back $35,000? Although that’s expensive, it’s a bargain compared to obtaining one in Evesham Township (New Jersey) at over $475,000 or one in Mount Laurel (New Jersey) at over $675,000. No wonder restaurants have such a high failure rate. 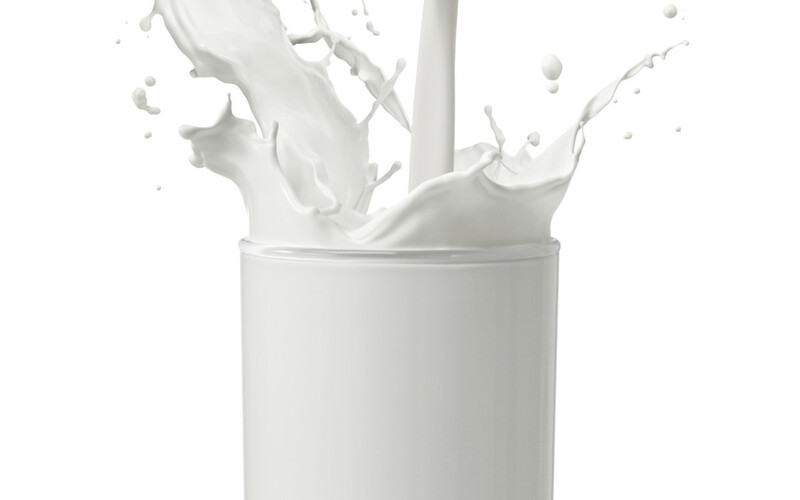 DID U KNOW…One glass of milk can give a person a .02 blood alcohol concentration (BAC) on a Breathalyzer test. That’s enough in some states for persons under age 21 to lose their drivers license and be fined.